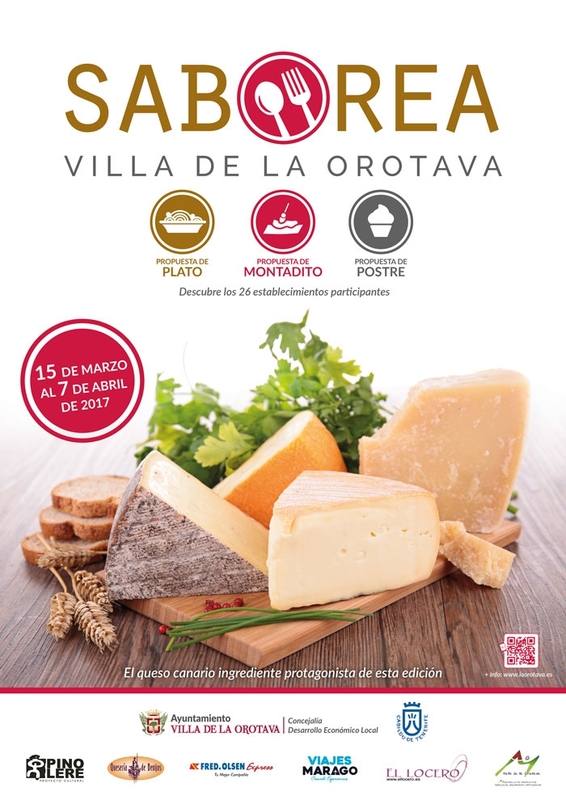 The Orotava council have organised a tapas route and competition which will begin this Wednesday until April 7th, where bars, restaurants and cafes in the town will be offering a selection of delicious snacks for the occasion. The price of each tapa will be between 2.50 and 4 Euros and customers who try at least ten can vote on their favourite and enter a comeptition to win meals for two. It has also been announced that the star of the show will be Canarian Cheese.